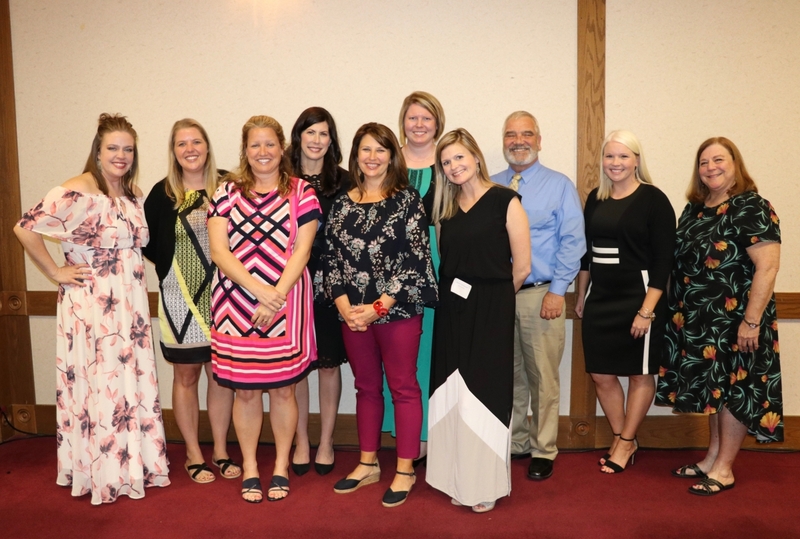 The Milford-Miami Township Chamber of Commerce hosted its annual “Celebration of Excellence” dinner to area educators on Wednesday, April 25, at the Oasis Conference Center. 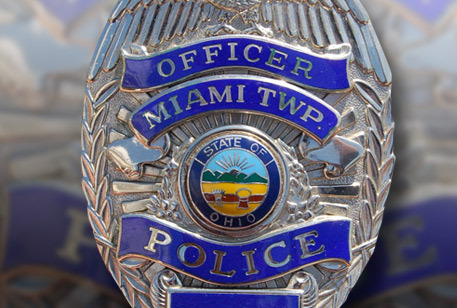 Milford School District and Miami Township have named Officer Keith Benhase for the position of School Resource Officer (SRO) at Milford Junior High School. 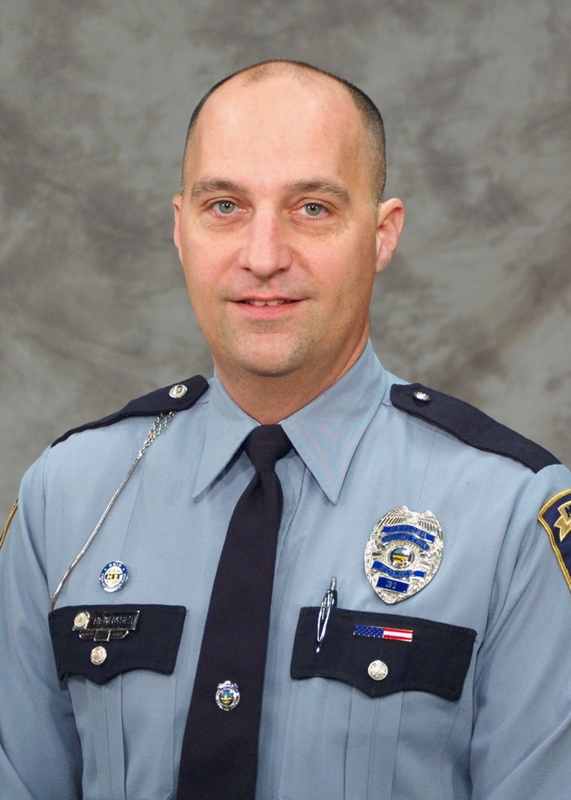 Officer Benhase will assume this role in August. 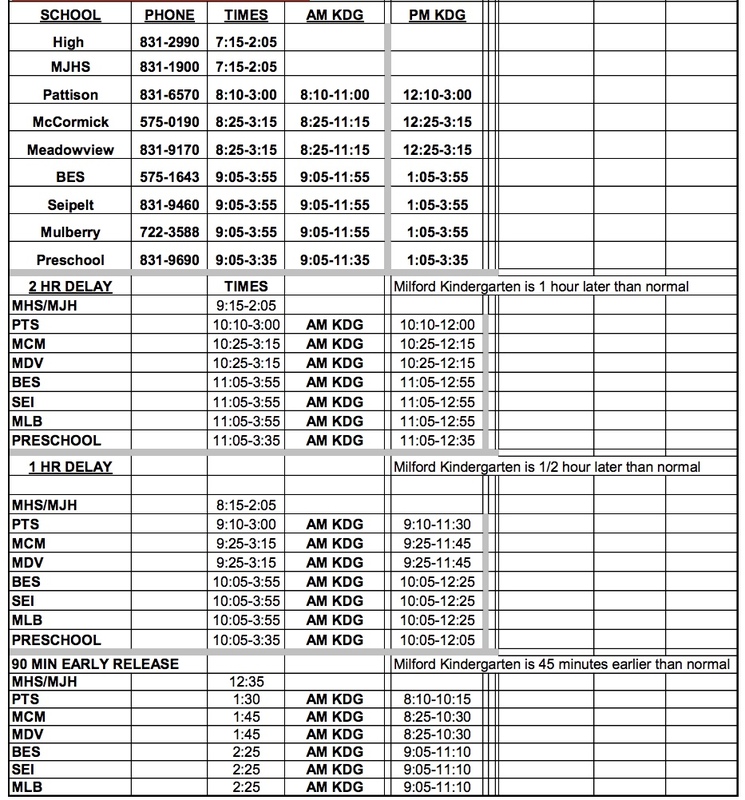 Milford Exempted Village School District and Miami Township have joined forces to add an additional school resource officer (SRO) beginning in the 2018-2019 school year. 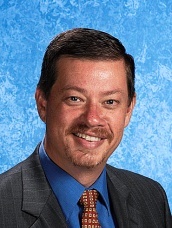 On April 2, the Milford School District announced that Mr. Donald Baker will become the district’s new Coordinator of Special Education beginning in the 2018-2019 school year.